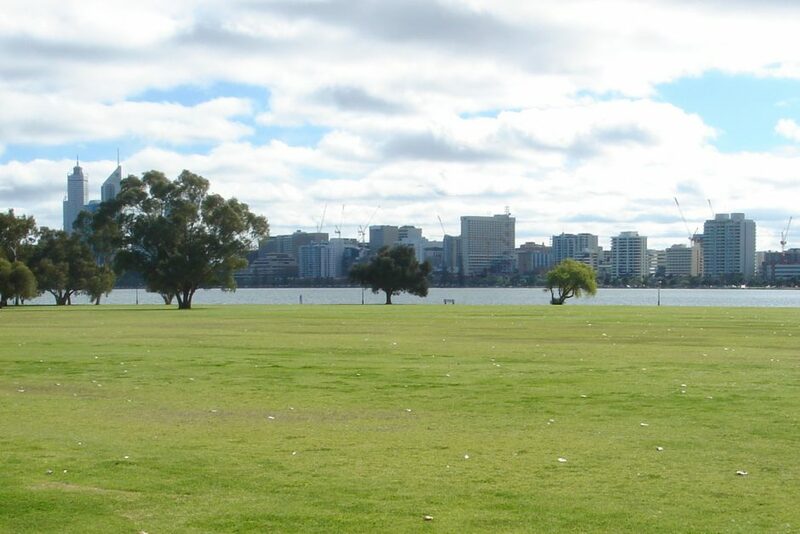 To the astute buyer, this is a once is a generation opportunity to purchase this scarce 647sqm inner city block with unrestricted city and river views. 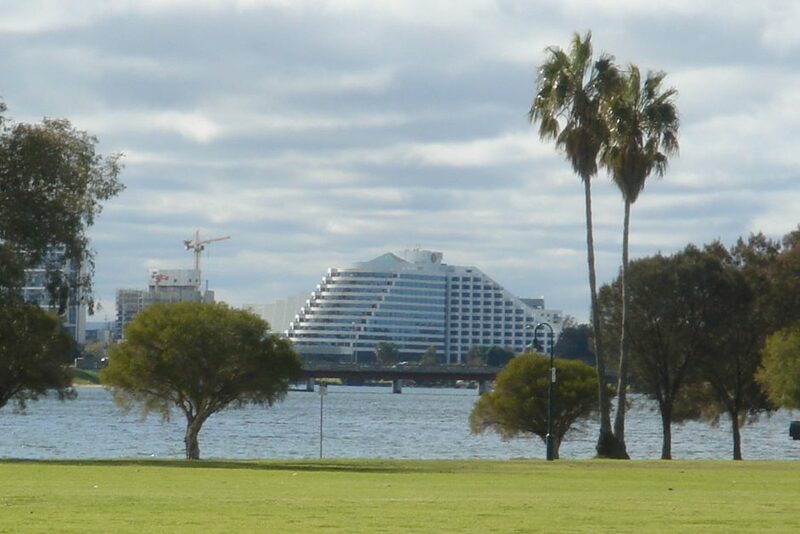 The block has a R20 residential zoning and is located in Precinct 4 – Hurlingham under the jurisdiction of the City of South Perth. This near North facing block is set in a perfect rectangle, with a 16.1m frontage and 40.2m depth*. Imagine direct access from your block, or via a right of way, to over 10 hectares of park and recreational land. The kids will never complain about “not having enough space” again! 2 minutes drive to the city and surrounded by amenities, its location is sure to impress. Conjure up your own Dream Home or speak to us and we can put you in touch with qualified designers ready to turn your dreams into reality. Rarely does a block of this potential and scarcity become available. 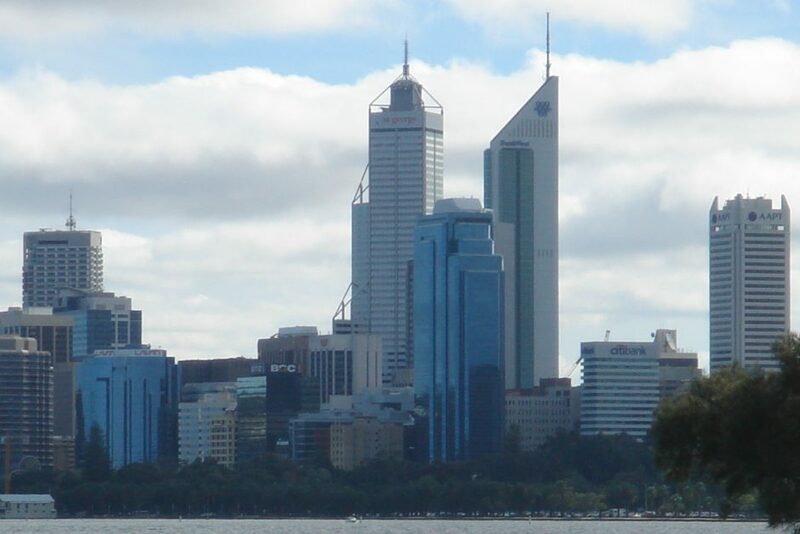 More information on Town Planning Schemes and Policies is available from the City of South Perth website. Contract fallen through. Second chance on the market.